China is a country that you really wouldn’t call communistic today. The current Chinese superpower is far from what the country was in the 1950s and 60s. The country is still highly authoritarian with only one accepted political party and with limitations in for example freedom of speech. 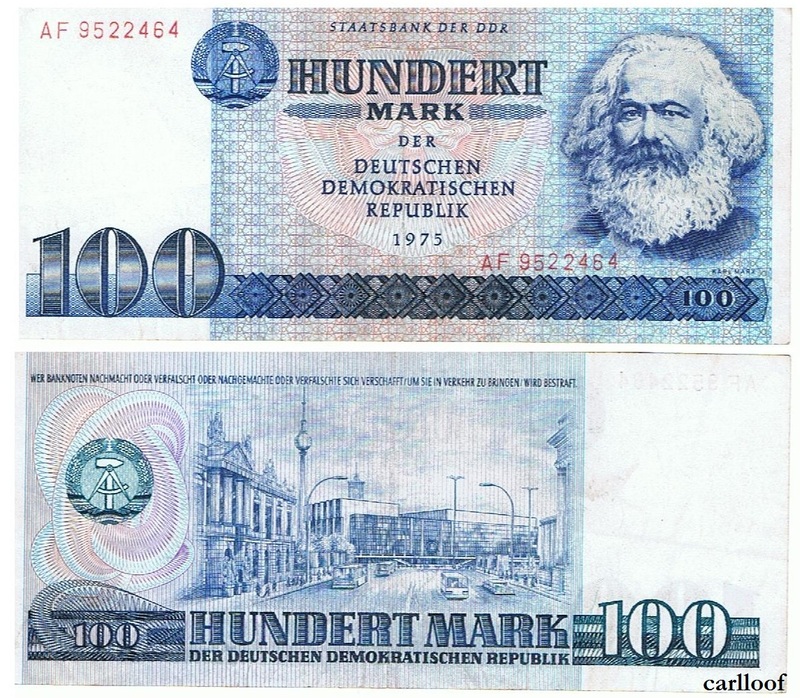 Economically speaking the country is acting far from the ideals of Marx, but this is what has given the country its international success. But when it comes large parts of the country’s population the development have been devastating. Wealth in China is increasing hand in hand with pollution. 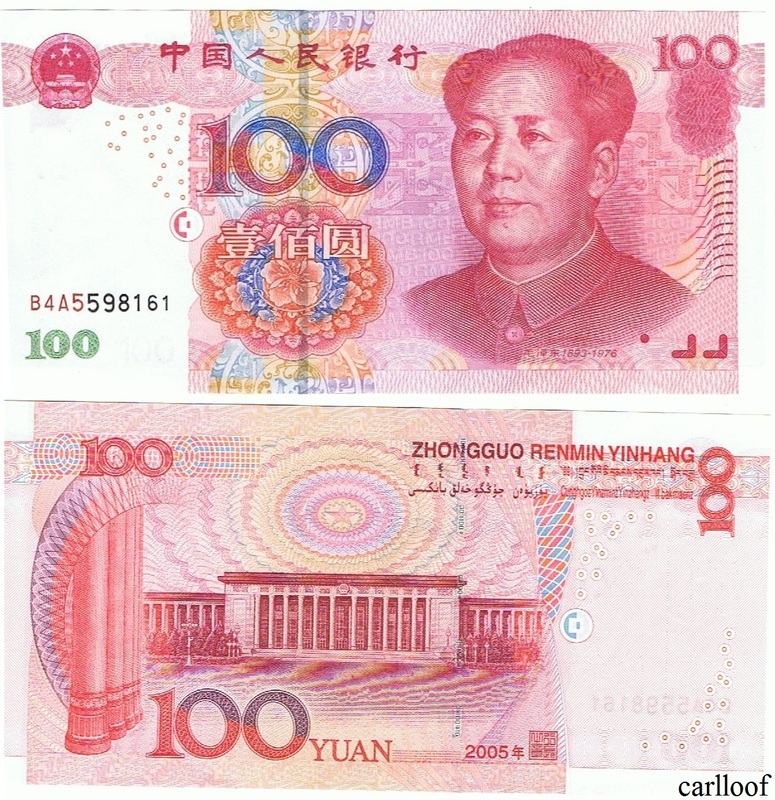 The country has certainly made an interesting journey during this past century, but whenever change is happening too quickly the man featured on this 100 yuan banknote has always been mentioned as an ideal to strive back to. This is Mao Zedong (1893-1976) who lead the communist party during the civil war that followed the Second World War. The communists were victorious and the country would change down to its foundations. Mao is a well-known figure, both from his portrait at Tiananmen Square in Beijing and pieces of art by Warhol. In China many see him as a symbol for the old and better way that existed before the economical reformations. As with many communist leaders they often get a nostalgic aura surrounding them. Let’s not forget that Mao was responsible for the murders of millions of dissident, the starvation of millions during the Great Leap Forward (1958-1961) and the destruction of cultural treasures during the Culture Revolution (1966-1976). 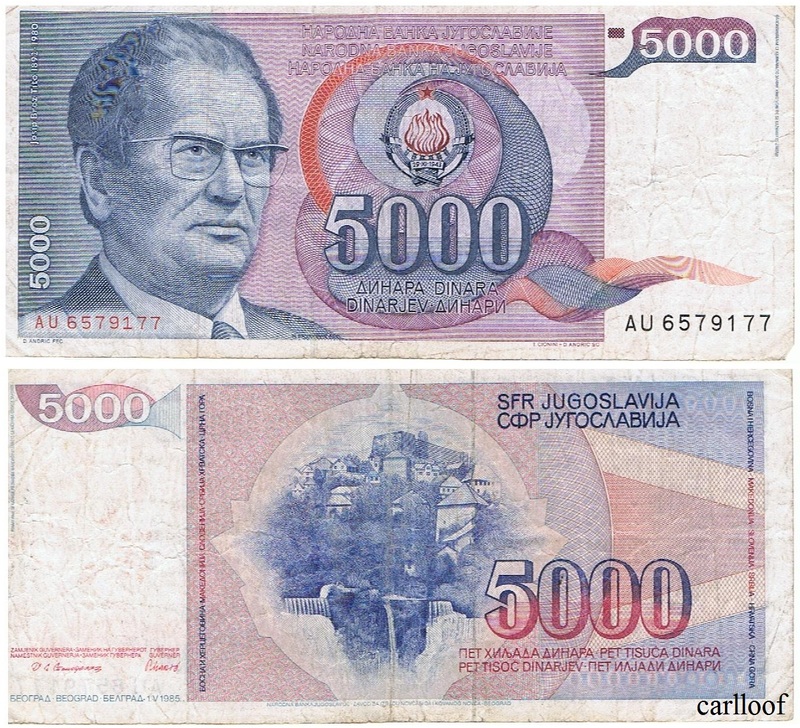 In the southern Slavic country of Yugoslavia communism would take another turn with the man featured on this 5000 dinar banknote. This is Josip Broz Tito – a sergeant who during took part in the liberation of Belgrade in 1944 and was saluted as a hero. He would hold a leading position in this new country that had been created after World War I and he became president in 1953, a role which he kept until his death in 1980. Tito would approach communism differently than his allies in the USSR had done and accepted a form of market socialism in his country. This, among other things, would later lead to frosty relations between them. But even though the Yugoslavian population was freer than the soviets you cannot deny the fact that Tito was a dictator. 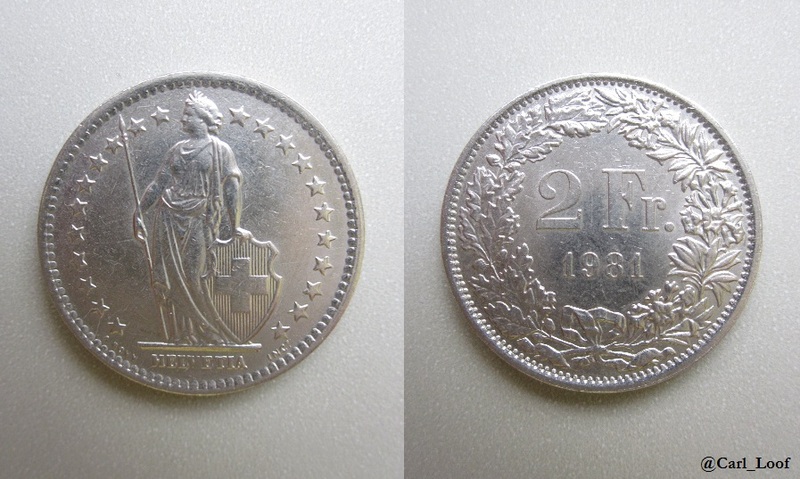 Many people today would however argue that the countries of Yugoslavia were better off during Tito’s reign because of the unity between different peoples that was emphasized. A decade after the death of Tito the Yugoslav republics entered a horrible time of wars and ethnic genocides. There’s still tension in the area, but with two of them already under the umbrella which is the European Union, perhaps Yugoslavia will be unified once again. 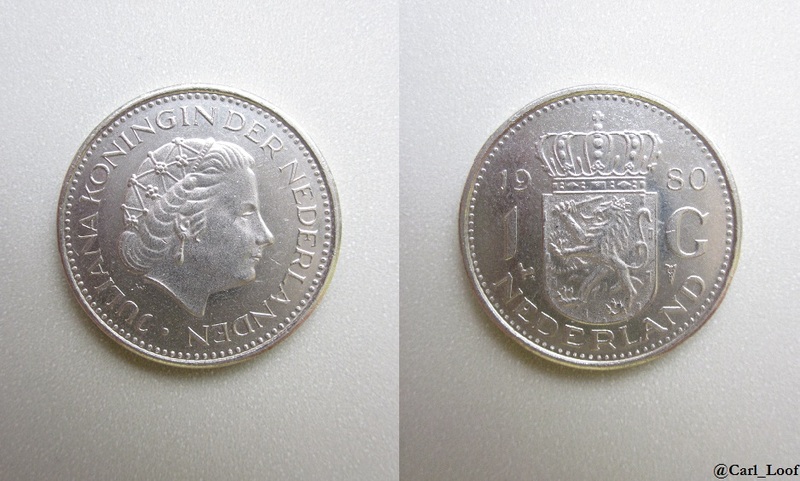 So, yeah… Many months has passed. What happened? I don’t know. I didn’t have enough time. I lost interest. I forgot about the blog. But hey, let’s try again and we’ll see what happens! Better start from where we left of and pretend like nothing’s happened! 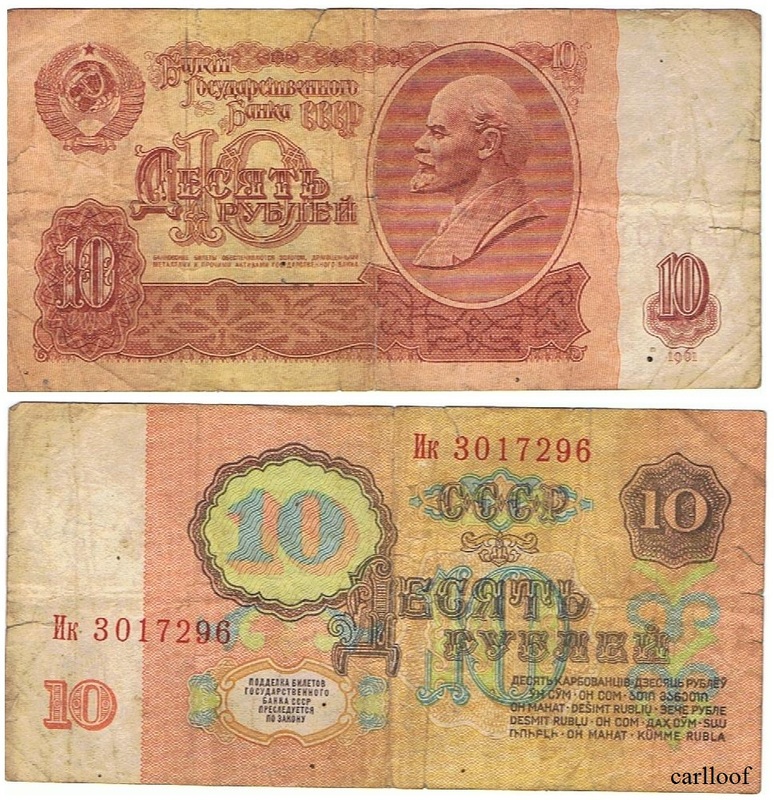 This 10 ruble banknote from the Soviet Union features the portrait of Vladimir Ilyich Lenin. It was he who led the Russian revolution of 1917 which ended the Russian Empire and started the USSR a couple of years later. Lenin was the first leader of a communistic country and the first one to put Marx’s theory in practice. Did he do it properly? That’s questionable. Following Lenin’s death in 1924 Josef Stalin claimed power and made sure the socialistic ideals wasn’t made reality with an authoritarian and oppressing rule. 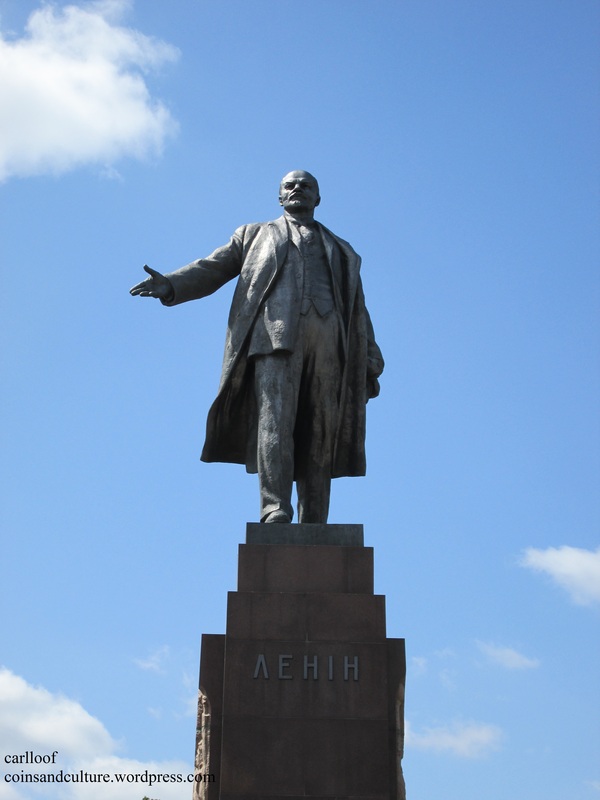 Lenin would however live on in iconography and rhetoric as one of the most famous symbols of the USSR and communism. 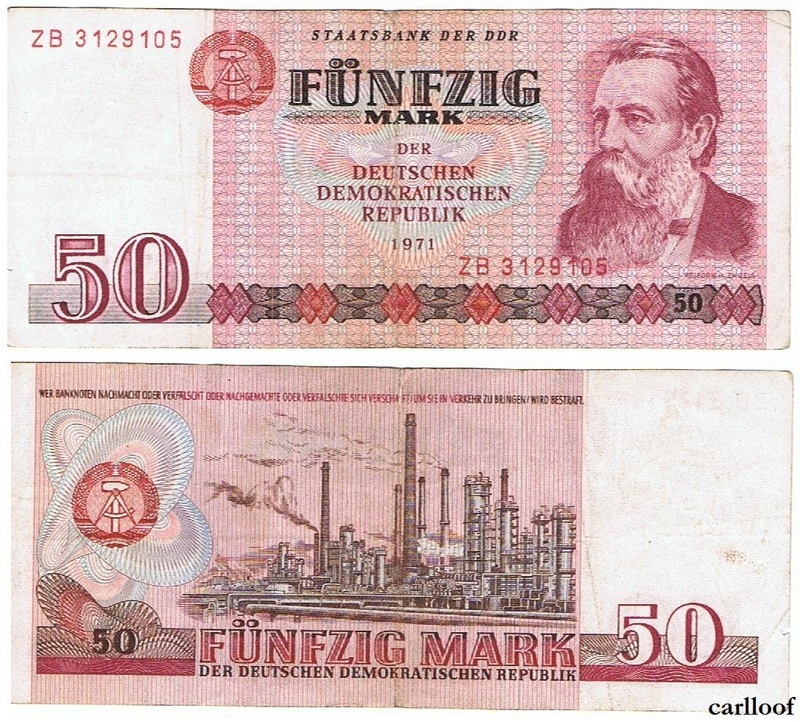 In many places of the old USSR you can still spot Lenin on public places. This is a statue in Kharkiv, Ukraine.